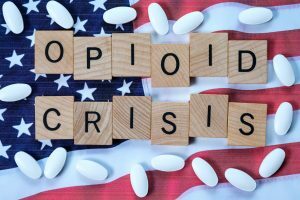 So when the opioid litigation shifts from states and counties to individuals, what kinds of injuries could these injured plaintiffs base their claims for compensation? Opioid Addiction. It starts here. This claim must be established through the medical records, but it should not be difficult to prove. Doctors (and families of the victim) know addiction when they see it. 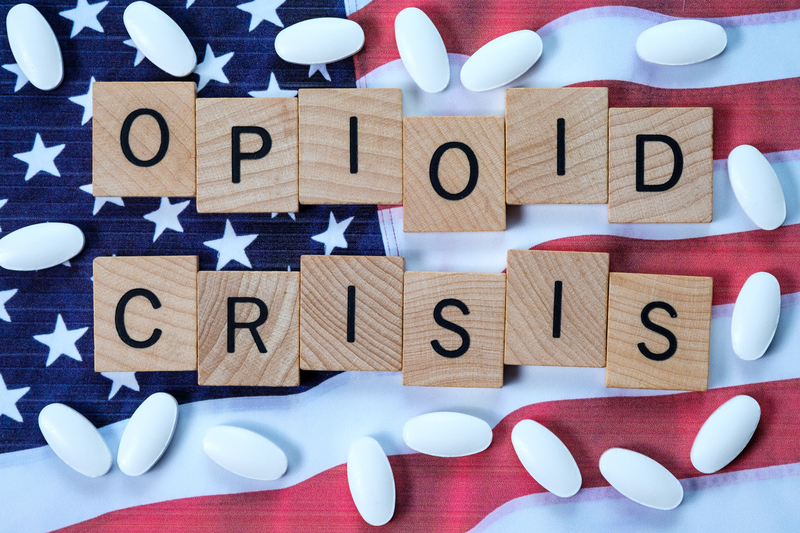 It is estimated that over 2 million people suffer from opioid addiction in the United States. Opioid Overdose. Opioid overdose can permanently injure the victim and cause years of required health care. Opioid Overdose Causing Death. This tragic result is the most obvious and most painful of the potential injuries caused by opioids. The wrongful death claim would be brought by estate for the deceased victim and the victim’s family. Neonatal Abstinence Syndrome (NAS). This condition occurs when a baby is born addicted to opioids. The newborn becomes addicted when the pregnant mother abuses the medication while pregnant. Some symptoms a newborn may experience when suffering from NAS include diarrhea, fever, sleep problems, seizures, trembling, birth defects, and many others. Lost earnings and other financial losses. For this claim, the plaintiff must show the financial losses were directly caused by the opioid addiction, leading to lost jobs, lost savings, etc. But What About the Learned Intermediary Defense? Make no mistake, the manufacturers of opioids will present every defense they can find. Check out my post on Opioid Drug Company Defenses. One of the more insidious of these potential defenses is the learned intermediary doctrine. 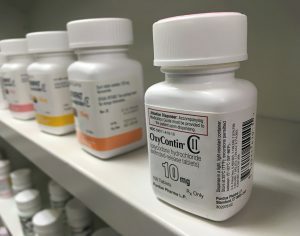 I’ve written about this defense often on this site, but it essentially goes like this: if the drug company crafts a drug label detailing the risks of taking a medication, the company may rely on the patient’s doctor–the learned intermediary–to explain to the patient the risks and benefits of taking the drug. In this scenario, the doctor is expected to know (often in granular detail) the contents of the warning label and be able to give precise medical advice on whether the patient should take the medication. It’s a lot to ask of a general practitioner or a surgeon, but the defense has been used often by drug companies to escape liability for harm caused by dangerous medications. Doctors and their patients may overcome the learned intermediary defense by arguing that the drug companies informed doctors for years that opioids were not addictive. We now know that opioids are highly addictive and can be destructive to a person’s health. The drug companies’ representations in the past may eliminate or severely weaken the learned intermediary defense. All that said, I believe many new individual claims for injuries caused by opioids will emerge over the next few years. In fact, the litigation could become huge over the next decade. You can read more about opioid litigation on this site. And you can always call me to discuss your potential opioid case at any time (919.546.8788). Good luck.